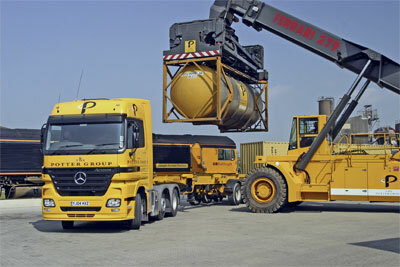 The Labour Party has told Motortransport.co.uk it cannot comment on how its plans to change the rail franchising system might affect rail freight services, if it were to come to power after the general election in May. 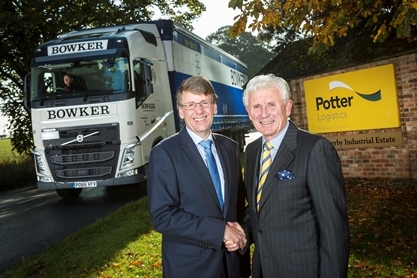 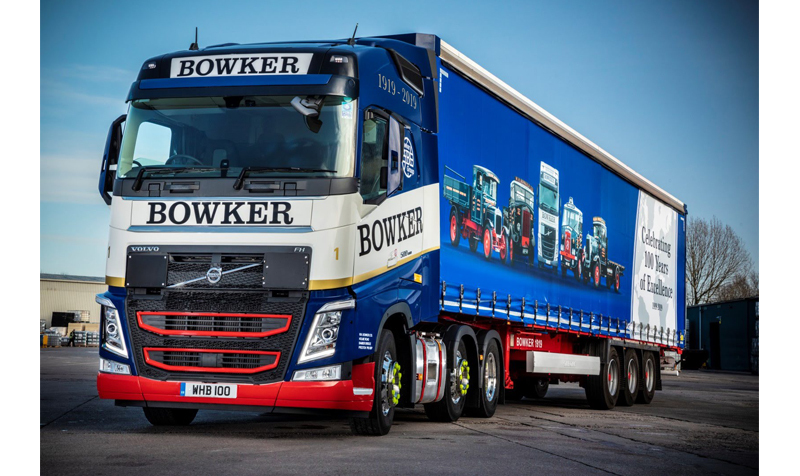 WH Bowker has bought the warehousing and transport operations at five sites belonging to Potter Logistics for an undisclosed sum. 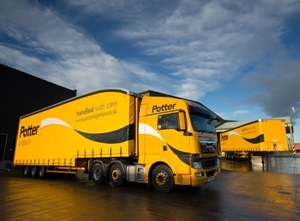 Potter Logistics will be championing its plans for improved rail gauges and longer head shunts at its rail freight terminals in Ely, Knowsley and Selby, and showing off its new livery at the Multimodal exhibition running from 23 to 25 April at the Birmingham NEC.